Our daughter made the 10 o’clock newscast the other day. But it’s OK.
Today’s find: Grandchild…Child of God! 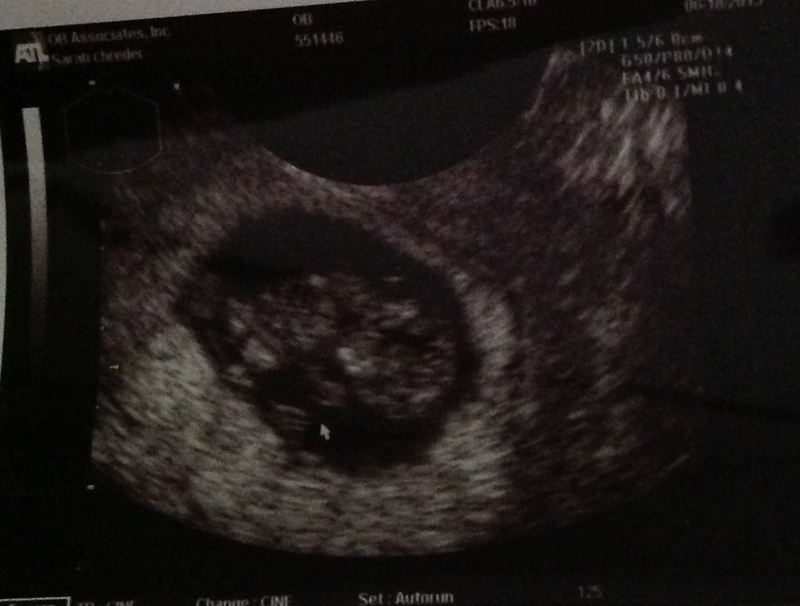 I saw the first photos of our first grandchild the other day, and it was a profoundly spiritual experience. I guess I could have seen it coming: It was a relatively simple request—could I pinch-hit for the regular guy, and get things set up for daily Mass this morning? Ah, but the devil is in the details…and it’s been about 43 years since I last officially handled such duties, as an eighth-grade sacristan, for the parish where I grew up. Which is to say, I know the gig—at least in general terms. But I also know that it’s easy to overlook some of the particulars. The Cardinals put a whuppin’ on the Mets last night. By mid-game, the score was so lopsided that my attention waned…and my mind wandered back to a time when the New York crew provided a much more formidable test for the Redbirds. Along the way, I encountered an unexpected lesson in spirituality. Our flat-leaf Italian parsley plant is big. Today’s find: You are what you eat. I’ve long been intrigued by Bartimaeus, the blind beggar of Jericho, whom we encounter in Mark’s gospel.